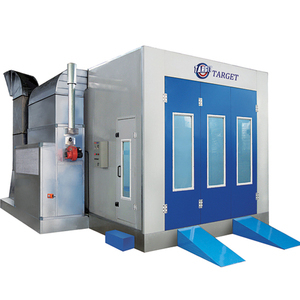 3 YRS WT(Yantai) Manufacture Co., Ltd. 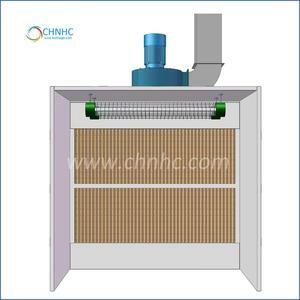 Detailed Images Q1: Are you a trading company or manufacturer9 - We are the manufacturer with Exporting License. Customers&rsquo; brand, logo, label can be customized for product and carton package, but based on a certain quantity. Q4: How long is your warranty time9 - We offer 12 moths warranty period after on board. 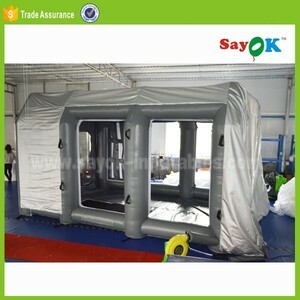 Alibaba.com offers 34,981 spray paint booth products. 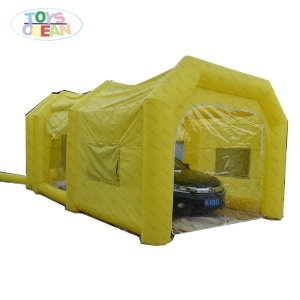 About 72% of these are spray booths, 16% are metal coating machinery, and 3% are advertising inflatables. 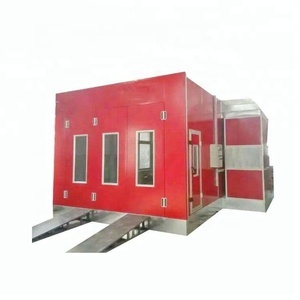 A wide variety of spray paint booth options are available to you, such as tent, powder coating booth. You can also choose from free samples, paid samples. 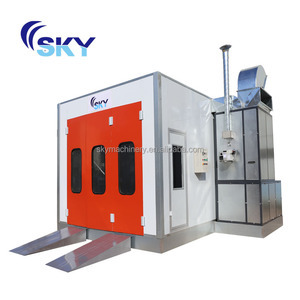 There are 34,981 spray paint booth suppliers, mainly located in Asia. 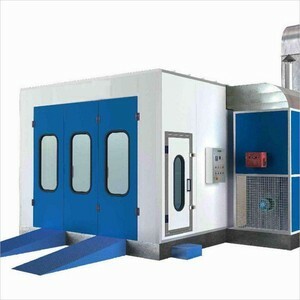 The top supplying country is China (Mainland), which supply 100% of spray paint booth respectively. 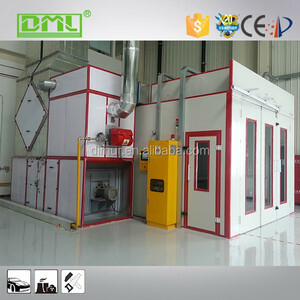 Spray paint booth products are most popular in Domestic Market, North America, and Mid East. 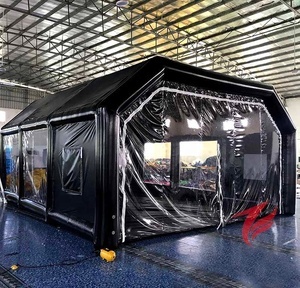 You can ensure product safety by selecting from certified suppliers, including 8,192 with ISO9001, 3,562 with Other, and 1,248 with ISO14001 certification.